Last week I climbed in Italy with Ramon Marin. 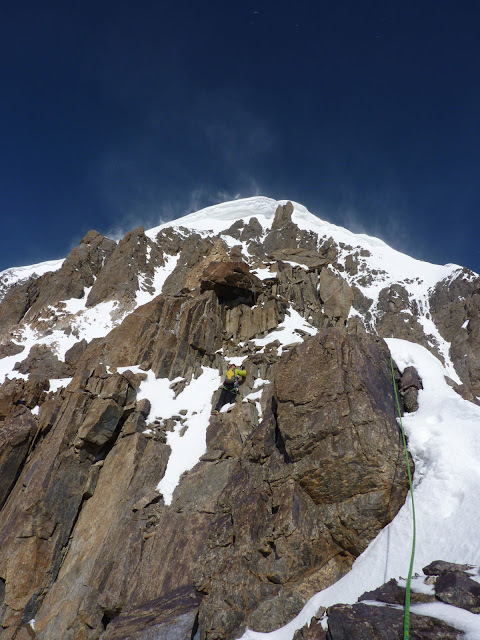 Our initial plan was to repeat the legendary mixed route: ”Mission Impossible” (M11). 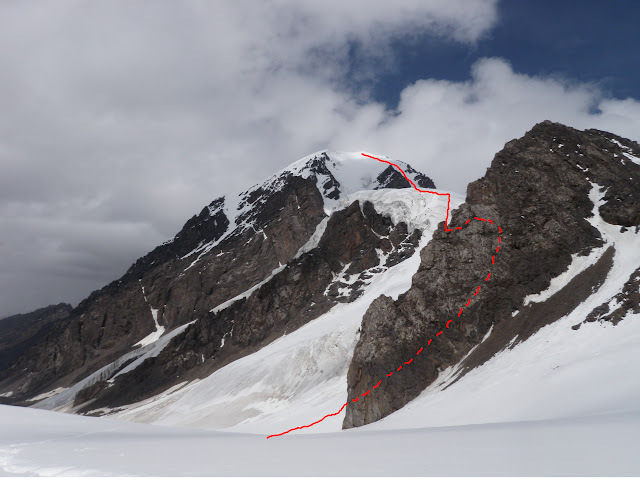 Unfortunately the ice curtain hadn’t formed so the route did indeed turn out to be impossible. For 6 months I have been training hard with this single route in mind, so it was quite disappointing to say the least. 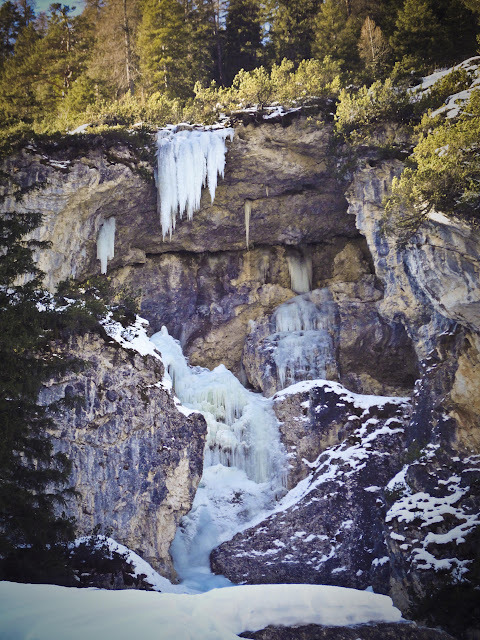 We then headed over to Cogne to have a look at “X-Files” and “Empire Strikes Back”, but after closer inspection they proved to be very loose and had poor options for protection, so instead we climbed the pure ice route Repentance Super (WI6), which gave 5 pitches of nice ice climbing. However, we were hungry for some physically hard mixed climbing, so we drove across Italy to the Dolomites to have a look at Grotto di Landro, which was supposed to have some of the hardest mixed lines in all of Italy. This cave is really nice, but all of the routes are sandbagged and hard for their grade. Ramon quickly dispatched “Silent Memories” (M9) and I managed to flash it after watching him on it, so the training hadn’t been for nothing. The day after we both repeated “Fly in the Wind” (M10+) in a few tries. A crucial hold had broken off at the very last move years ago, so this route was now hard M10+ and thus my hardest route to date. However, while working the route I realised how contrived big number mixed routes are. In order to get a high grade these climbs needs to cross massive roof where the climbing essentially comes down to how many figure-fours you can do in a row. 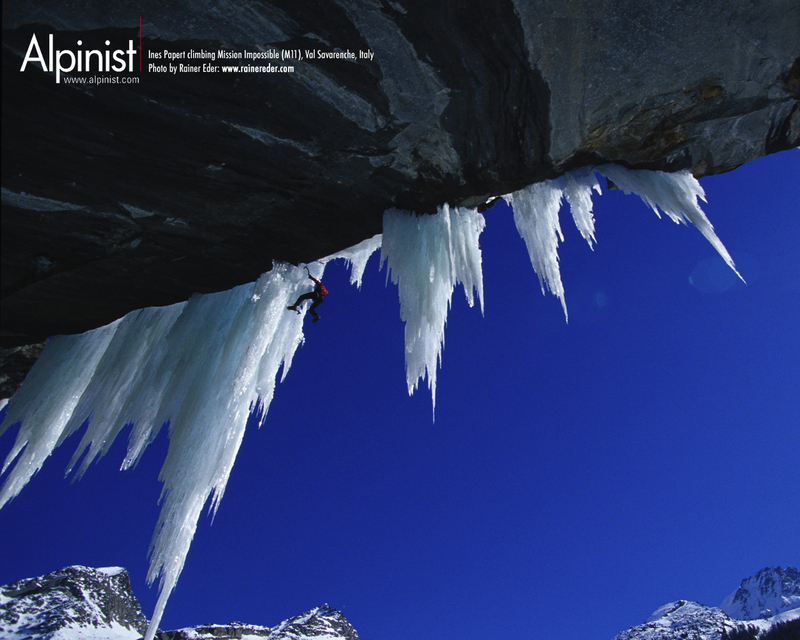 The less ice the better, because ice makes for solid placements and good rests, so in the end it becomes pure drytooling, which is not too appealing. Thus, although I could probably climb harder than M10+, “Fly in the Wind” is likely my last sport mixed route. I will much rather prefer technical climbing on both rock and ice that relates directly to what one finds in the mountains, so from now on my focus will be exclusively on alpinism. It is now time to take the skills I got from all the different types of climbing I've been doing for the last 10+ years and apply them to the mountains. I really look forward to pushing myself in the mountains the next few years, because this is what I have been aiming for since I started climbing. Here is an overview of the peaks that our team climbed in the eastern Djangart region this summer. 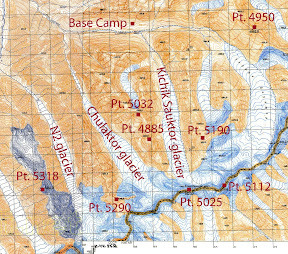 The position of the different peaks can be seen on the map in the previous post and HERE is the expedition report.